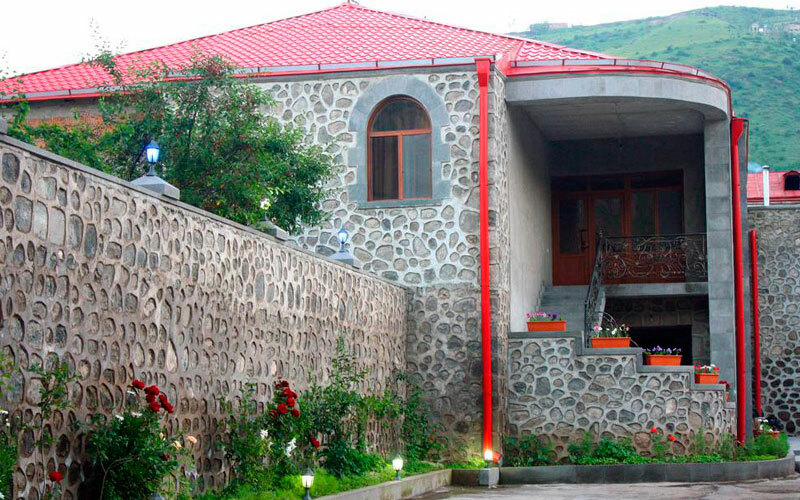 Christy Hotel is located in Syunik region in the central part of Goris town which is famous for its ancient buildings and medieval cave dwellings. 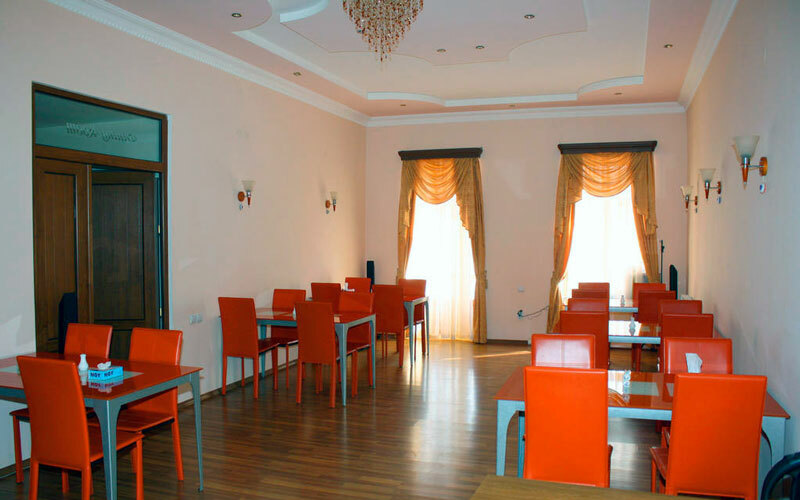 Not far from the hotel there is the St. Gregory Church and the Drama Theater. 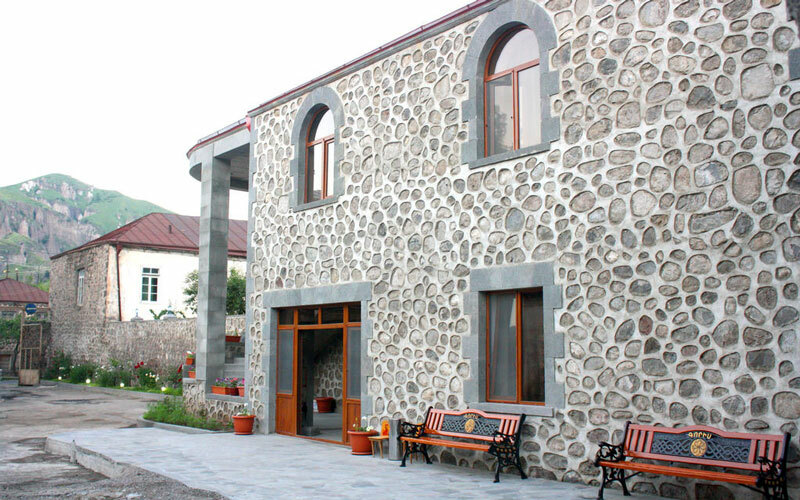 The distance to the airport of Zvartnots is 245 km. 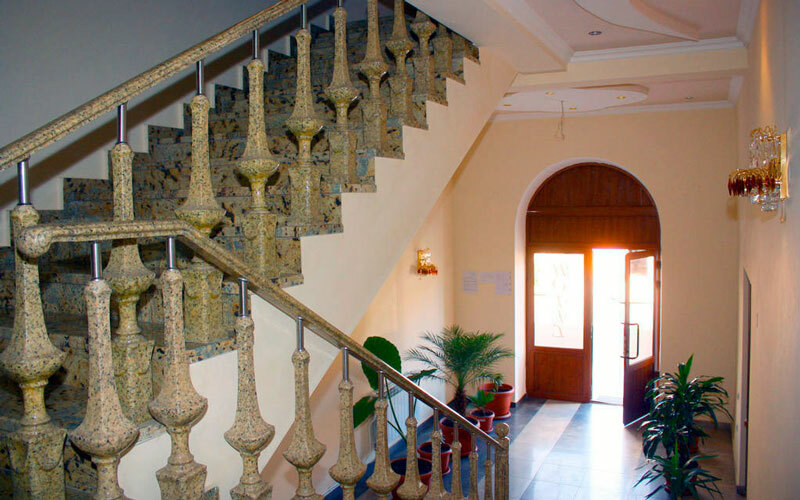 The hotel is filled with a friendly and welcoming atmosphere, and the interior is distinguished by its delicate elegance. 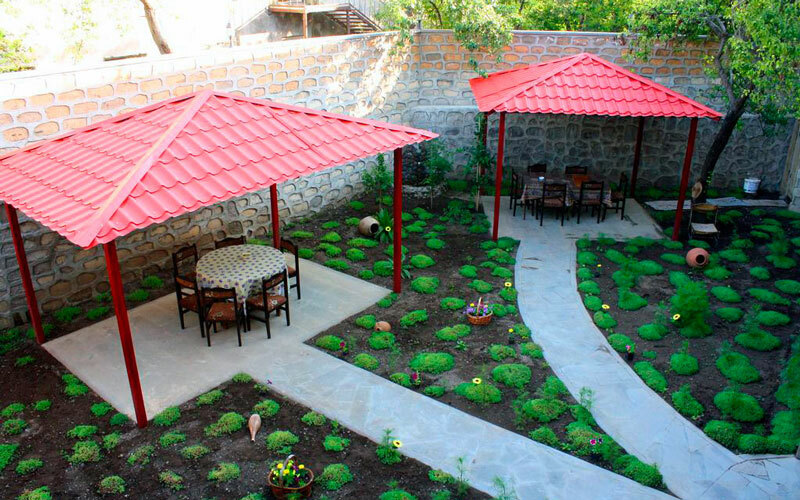 In the national restaurant, guests can taste such famous Armenian dishes as dolma, khorovats, harisa, etc. 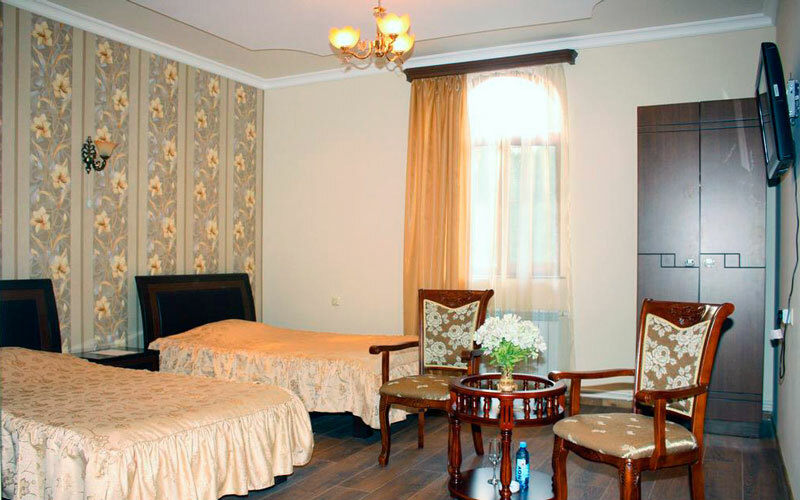 The rooms are furnished in a modern style.